Tech-oriented and process enthusiast, Collin Allen is an efficiency streamliner. Part of our CA Team, Collin is on the front lines, keeping clients and contractors happy. 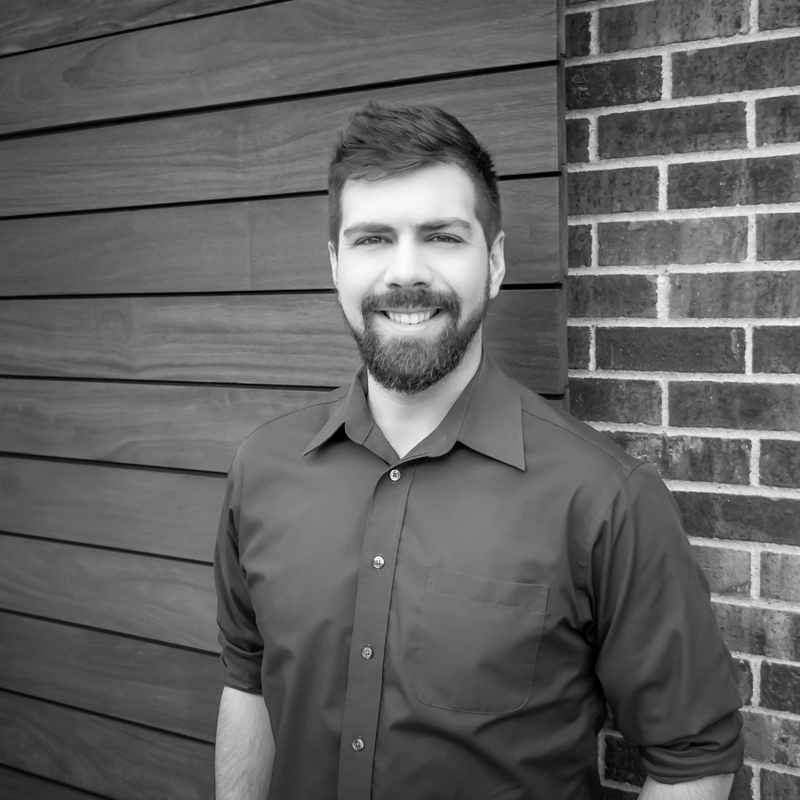 With his technical skills and educational background Collin continuously works to improve the quality of construction documents, and thus project success, as he problem solves issues in the field. Aside from architecture, Collin can be found playing fetch with his dog, canoeing, or attending a music fest such as the Eaux Claires Music Festival.